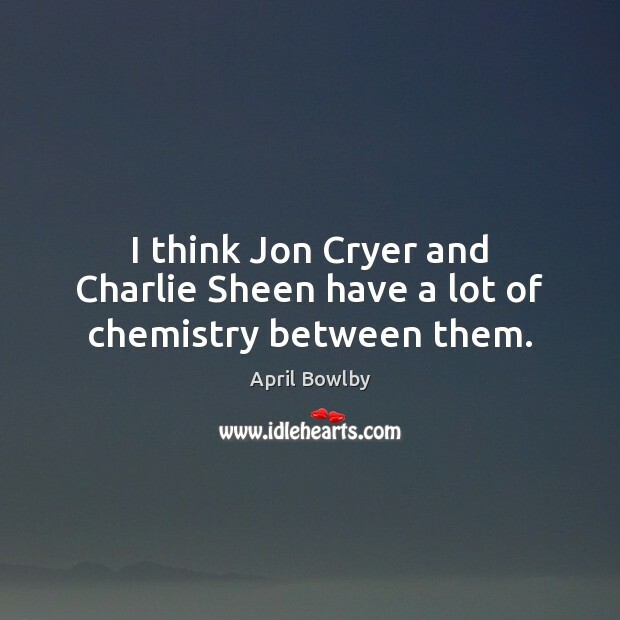 Enjoy the best inspirational, motivational, positive, funny and famous quotes by April Bowlby. Use words and picture quotations to push forward and inspire you keep going in life! I wanted to be a ballerina so badly. You can be seen and take over the spotlight without speaking. 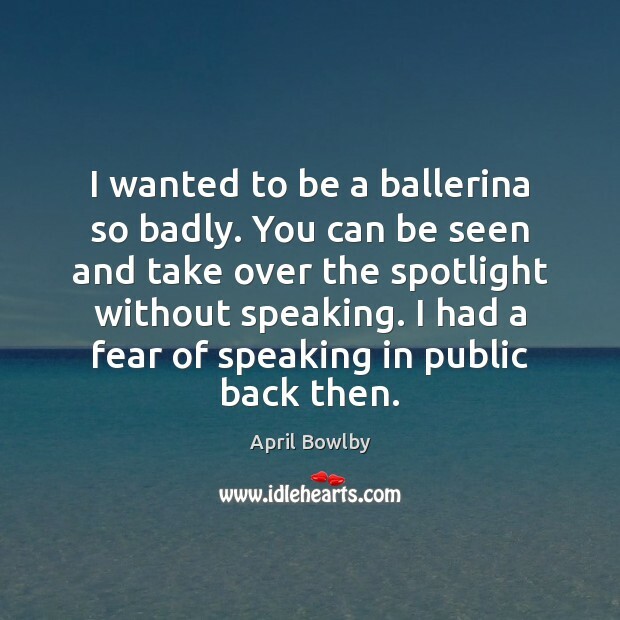 I had a fear of speaking in public back then. 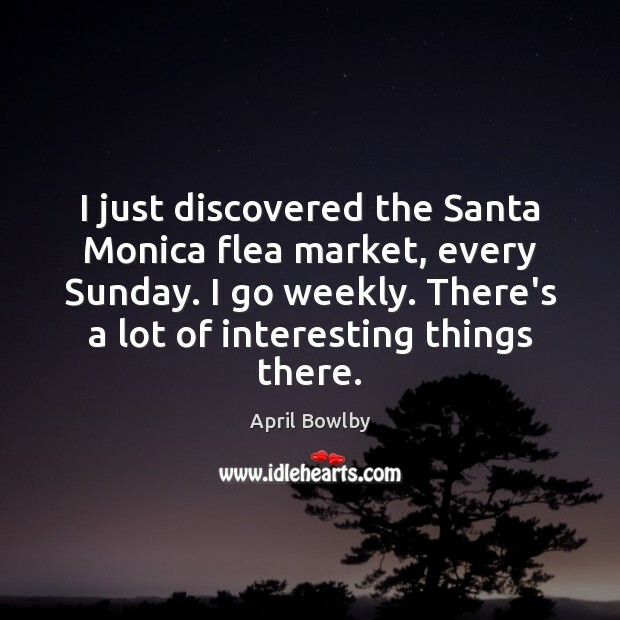 I just discovered the Santa Monica flea market, every Sunday. 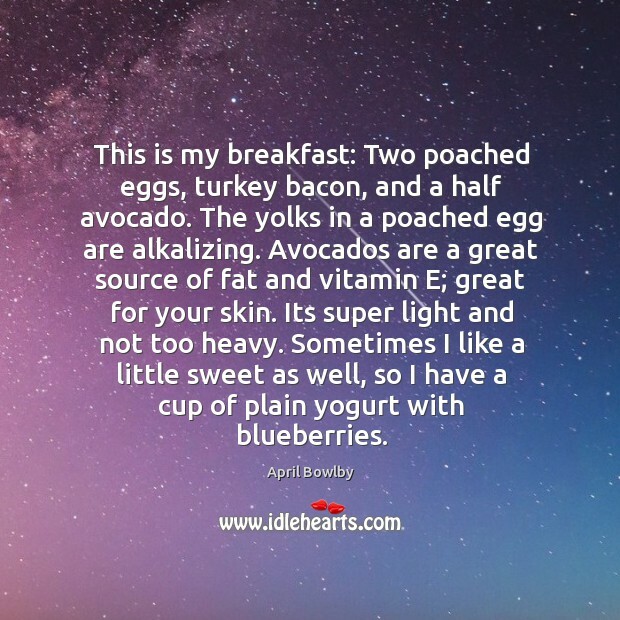 I go weekly. There's a lot of interesting things there. I got to work with Jennifer Tilly, she was amazing. Such, such a smart actress. If you're going to school, you should do what you enjoy.